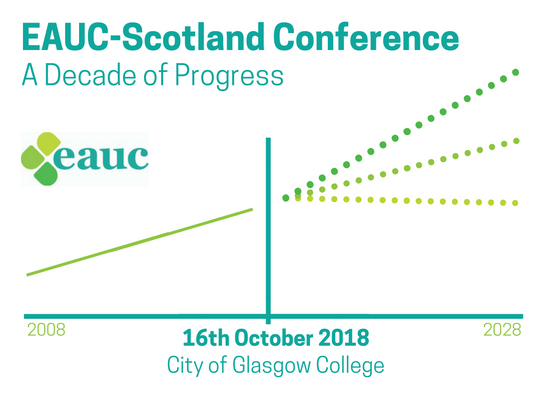 The EAUC-Scotland 2018 Conference, A Decade of Progress, celebrated successes from the decade past, and visioned the decade ahead, to coincide with the EAUC-Scotland office’s 10 year anniversary. The morning plenary focussed on reflecting on progress over the decade from four different perspectives. We had contributions from the speakers listed below with brief descriptions of their presentations, all presentations are available to download to the right of this page. Roddy Yarr has been working within the FHE sector since 2005 and is a former convenor for the EAUC-Scotland branch. He noted that a lot has changed as EAUC started as a group of enthusiastic volunteers and has now become professional support organisation now. The media are taking more of a focus on sustainability now, with the recent IPCC report on Global Warming of 1.5c featuring prominently. The way we generate energy has hugely shifted in the past decade and we have seen a stepchange with the installation of biomass boilers, solar PV and heat from waste across the sector. Gone are the days of coal fired stations as our energy from renewables percentage continues to rise. The student voice is hugely prominent now, with potential for forcing great change due to an awareness of the earth they are inheriting, organisations such as Transition are aiding this. Sustainability within institutions now involves a lot more number crunching and data management, as well as a new focus on the social side of sustainability. The introduction of Public Bodies Climate Change Duties Reporting has been a huge influence on shaping institutions activities. Current huge stepchanges include the United Nations Sustainable Development Goals being seen as a priority by institutions and the Deposit Return Scheme is set to change waste management for good. 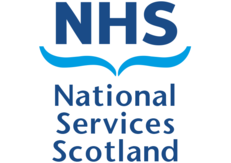 Funding is an ever-topical issue and Scottish institutions have been relatively lucky as this can be readily available. The way buildings are built has seen huge changes as well, with new regulations and standards making buildings more efficient, functional and less damaging to the environment. There has been a culture shift within transport, for instance the ‘Chris Hoy effect’ for cycling and the imminent electric vehicle revolution. ‘Adaptation’ was never a commonly used term, now it is a huge area of research and action within the sector, not only on an estates level but on a community level as well. The origins of the Scotland EAUC office go back 20+ years to the beginning of the EAUC as a whole. Scotland is a unique part of the UK and a real driver of sustainability. There is a powerful partnership for change in the country, between policy, regulations and funding that helps to drive the agenda. In contrast to other countries, this is a fortunate situation to be in. It’s not just people that are driving the change, it’s a willingness to open your campuses and share your learning. In Scotland there is a great sense of humility as well – you are not afraid to share, even when you’re not sure. There is a rich legacy of meetings in Scotland under the TSNs that provides a rich story with real leadership in this country. CaSPr was the first Scotland Programme, funded by the Scottish Funding Council. The Universities and Colleges Climate Commitment for Scotland (UCCCFS) followed and gave new direction to the Scotland Office. Under this leadership Scotland is flourishing. The Green Gown Awards always has excellent representation from Scottish Institutions because institutions here punch above their weight and Further Education in Scotland is far more advanced. Partnership is key, sustainability is a team sport and in Scotland you are great at this. Scotland is at the leading edge, moving in to SDGs, living labs and Climate Change adaptation. The future for EAUC-Scotland is bright. Scotland is a world leader in tackling Climate Change. It has almost halved carbon emissions from 1990 baselines – only Sweden is doing better. So, what enabled this success? However, how do we aim to tackle the remaining half of the targeted carbon emissions? The goal is to be carbon neutral by 2050. We are all going to need to pull together to achieve this. 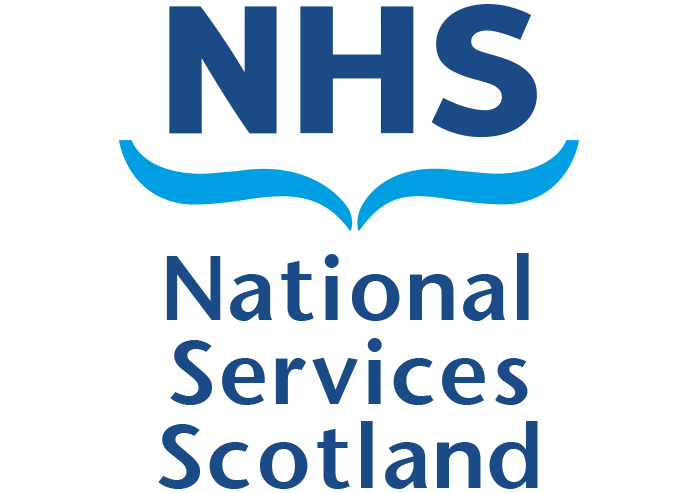 The NHS estate in Scotland consists of 1,500 buildings with 220 hospitals and employs 6% of the Scottish workforce. They are big players in the sustainability field. Legislations such as the Climate Change Act provided a legal obligation to drive change. The impact of climate change on health is also a driver within the NHS. They are on currently on track to reduce their carbon. This involved a shift into renewables, retrofitting such as LED lighting and a move from boilers to combined heat and power. New buildings are now have a very low carbon intensity due to energy efficiency measures. With a carbon neutral goal in mind, the changes over the next coming years will involve more district heating, renewable heat and electricity and zero carbon buildings. Behaviour change is also hugely important in this journey and underlies all estates changes. It is the next programme of work. They have recently asked staff what sustainability meant to them and created new branding. The ‘Sustainability Action’ campaign leads with the slogan ‘Our NHS, our people, our planet’. 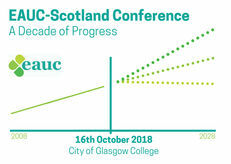 EAUC-Scotland held their fifth conference on the 16th October 2018 at the City of Glasgow College. Find all resources from the Conference using the tag EAUCS2018, and find out more about the event on the Conference webpages.